Over time, the roof of a home can become faded and damaged due to weather elements and exposure. Consistent maintenance using a quality roof membrane coating, such as Dulux Acra-Tex, can significantly reduce this weathering and the likelihood of damage to the roof surface. One of the most important characteristics of a protective roof coating is its ability to expand and contract without breaking down or lifting off the roof surface. 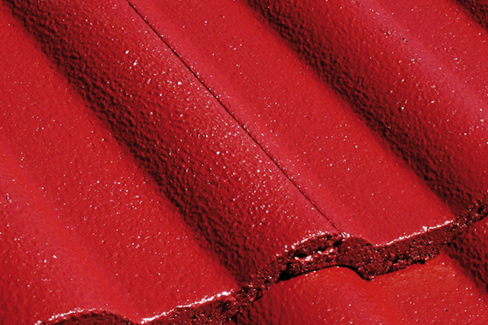 Roof tiles move when heated and cooled, a process which occurs every day. If a coating does not match the movement, it will either split/crack or separate from the tile. In both cases, this failure will result in moisture entering the surface below the coating and the ultimate failure of the coating. A fluid membrane, such as Dulux Acra-Tex membrane, clearly outperforms paint as it has greater thickness per coat and more “elasticity”. Another important characteristic of a membrane is its ability to “breath”, allowing water vapour to escape from the substrate without allowing water to penetrate the coating. The team at ROOFWEST Roof Restoration are your local Dulux AcraTex agents and have been using this premium quality product for many years. 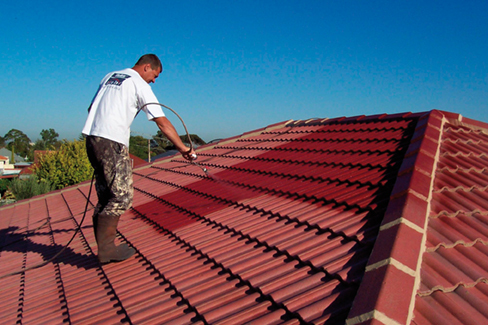 Call Tom and the team on 9795 9990 for a free onsite quote and get your roof protected with Dulux Acra-Tex today. Will Cleaning My Roof Help My House Sell?